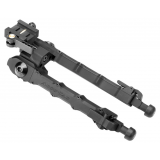 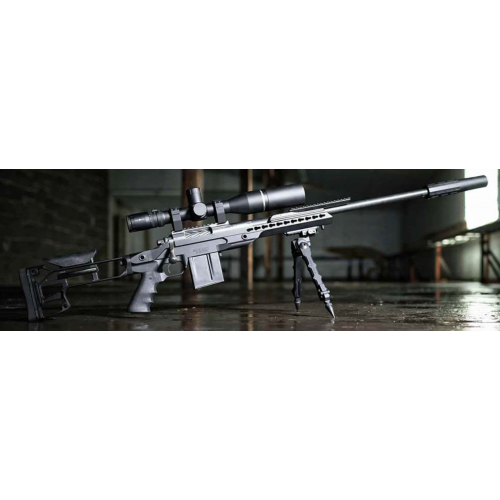 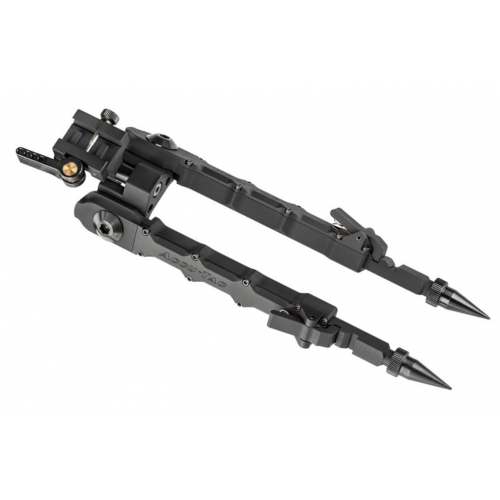 The Accu-Tac steel spikes are the perfect accessory for your bipod. 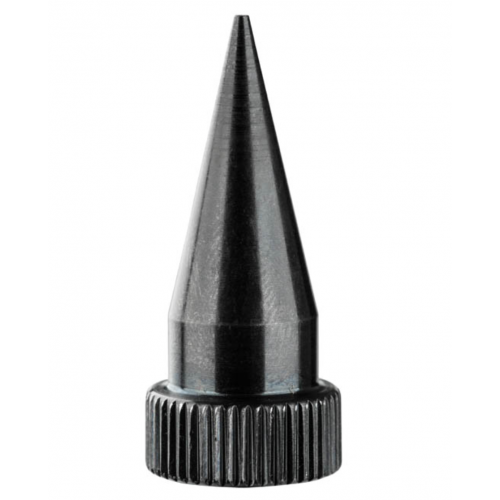 They provide aggressive traction on dirt or any soft surfaces. 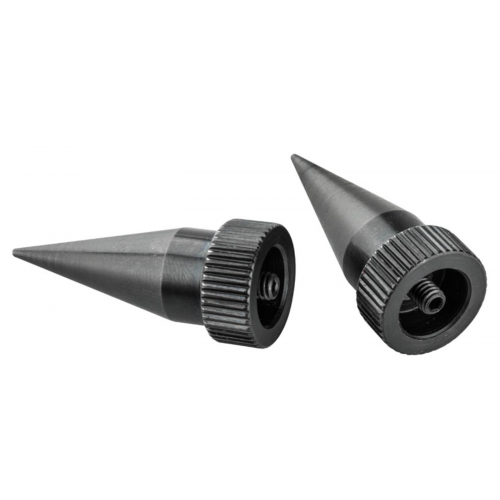 They are CNC machined and black oxide treated. 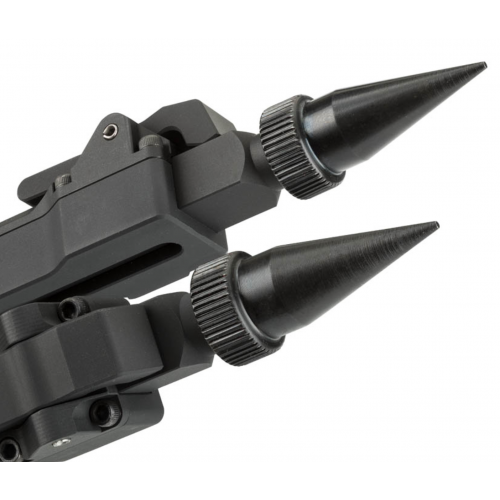 The replacement spikes have a simple screw on design for the SR-5 Bipod that allows you to quickly change from rubber feet to steel spikes in seconds!